Naturopathy, or naturopathic medicine, is an approach to health care based on traditional wisdom and supported by modern research. It looks at the whole person and seeks to address the root cause of any health challenge, as well as teach the principles of healthy living and prevention. 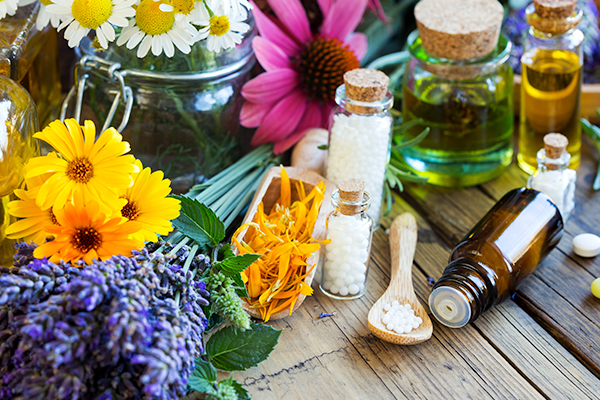 Naturopathic medicine uses natural healing methods including Traditional Chinese Medicine techniques of acupuncture and cupping, homeopathy, herbal medicine, nutrition and spinal manipulations. A session can include any of these that are appropriate for your situation. Naturopath Heather Thomson will take a full case history before coming up with a treatment strategy to suit you. Contact us to find out how you can benefit from naturopathic treatment.